Women’s Specialist Group would like to congratulate you on this wonderful news and express how much we are looking forward to caring for you during this special time. As the first all-female obstetrics and gynaecology group practice in Western Sydney we understand what you expect, and need, from your obstetrician. Each pregnancy is unique and whether you are a first time mother or a veteran you’ll need the knowledge and guidance of a caring, committed and experienced professional to support you on this journey. The role of an obstetrician is to monitor your wellbeing during pregnancy to ensure a healthy outcome for both mother and baby. When the day comes your obstetrician will work in collaboration with midwives to achieve a safe birth. In plain terms obstetrics is the medical care of mother and child during pregnancy, childbirth and postnatally. Our experienced obstetricians possess the most up to date clinical knowledge and skills. Our pioneering ethos of care is designed by women, for women. Women’s Specialist Group’s approach to maternity care is about offering a first-class, safe, non-judgemental and consistent experience with a focus on empowering our patients. At Women’s Specialist Group your care is always provided by a female specialist. At your first visit with us we will outline a schedule of anticipated visits during your pregnancy and the tests required. You will receive a care package containing useful information for your pregnancy. At each visit an ultrasound will be performed to check the wellbeing of your baby. Your preferred specialist will care for your during your pregnancy and the birth of your baby, however due to the unpredictable nature of obstetrics your primary specialist may not always be available. During your pregnancy we will arrange for you to meet the other female specialists in the practice so that you will always have a familiar face caring for you. We promote safe birth and strongly believe in supporting our patients through this important journey. Women’s Specialist Group delivers at both Westmead Public and Westmead Private Hospitals. We work alongside many experienced and caring midwives and believe in collaboration and teamwork to provide the best experience for our patients. We understand that care in pregnancy means looking after two patients, both mother and baby. Birth can sometimes be unpredictable. In cases where advanced medical or surgical assistance is required your Specialist will assess the situation and perform the necessary procedures to ensure a safe delivery. 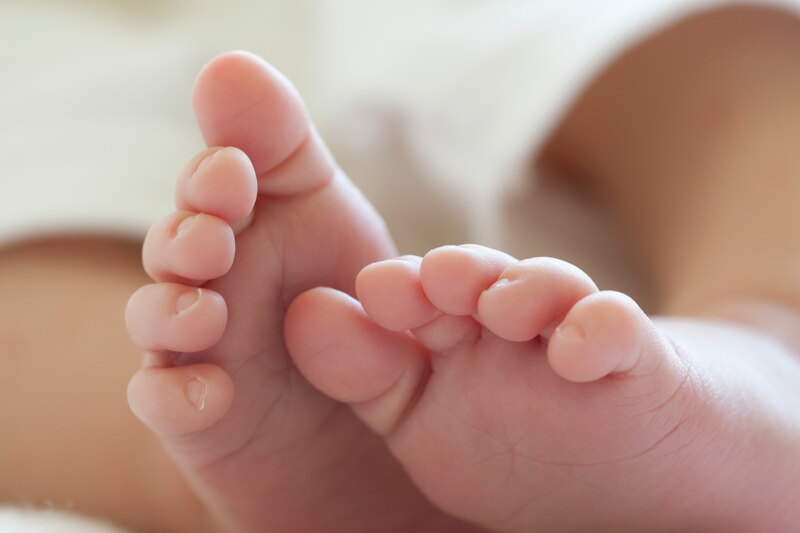 Birthing in a public hospital with immediate access to operating theatres, anaesthetists and a neonatal nursery can give you the peace of mind that all bases are covered. 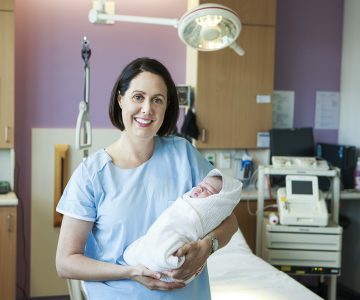 If delivering in Westmead Public Hospital patients of the Women’s Specialist Group will receive a postnatal care package including an extended length of stay and additional access for partners. Women’s Specialist Group delivers at both Westmead Public and Westmead Private Hospitals. When you phone our receptionists they will estimate your due date and collect your contact details, Medicare number, and private health insurance details. We will send you a new patient form to fill in. Please bring all relevant forms to your first appointment along with any blood test results and ultrasounds already performed. You will need a referral from a GP for each pregnancy to claim a Medicare rebate, and to allow us to communicate with your GP. A referral from another specialist (such as an IVF doctor) only lasts for three months. If you have private health insurance it’s a good idea to confirm your Obstetric cover and any waiting periods. You will find that information on pregnancy and childbirth is not hard to come by / readily available. With so many books and websites it’s easy to become confused. We’ve taken the time to simplify things and have created a list of educational reading material and useful links. Read more on our Patient Information page.